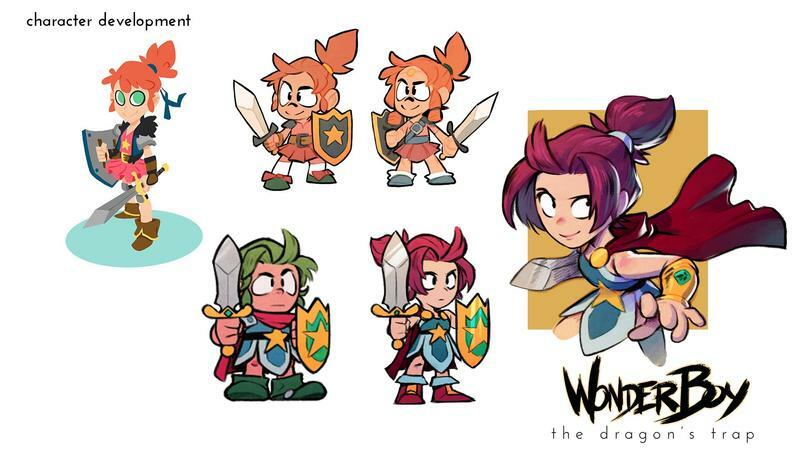 When Wonder Boy: The Dragon’s Trap launches on April 18, players will have the choice to play either the classic Wonder Boy or the brand new Wonder Girl. Developer and publisher DotEmu announced the news this past week. 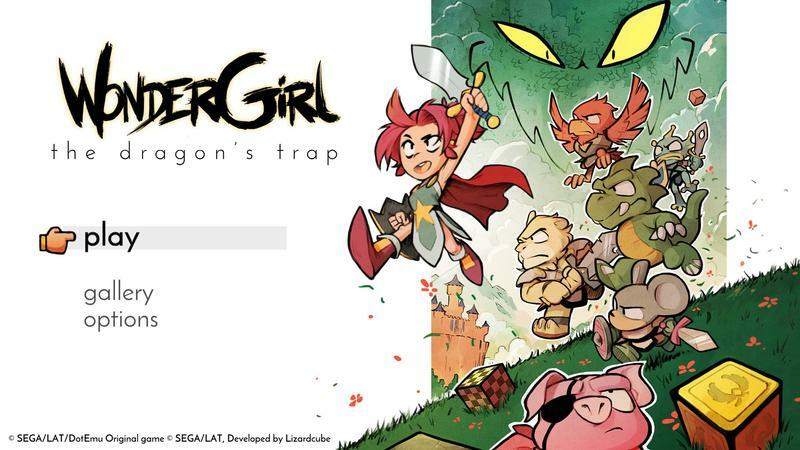 Players will be able to select the freshly designed female hero as they start their game, and they’ll even see a unique title screen if they’re going the Wonder Girl route. Why? Why add in a girl? 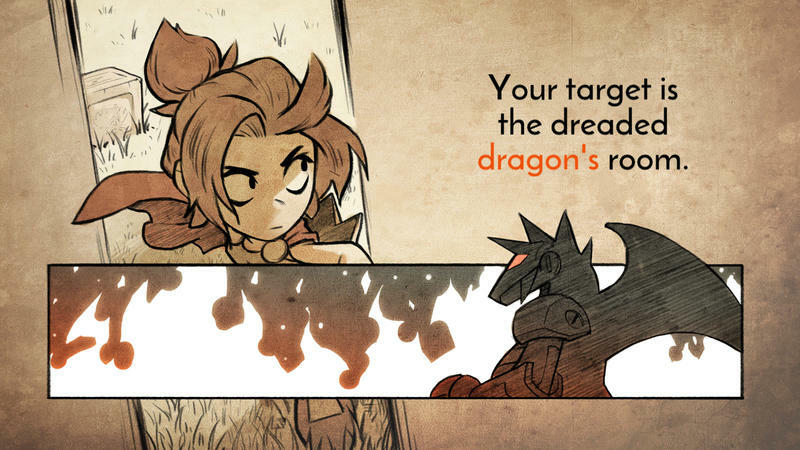 DotEmu writes about this on the game’s official site, and I can dig it. Here’s the core reasoning they had for adding in Wonder Girl. It is a small detail, but keeping in mind that an 8 year old girl could be playing the game today, we felt that it was the right thing to do. When you start the game you can select either character and get cursed all the same after a few minutes! Haha! As the father of a little girl, I can appreciate this sentiment. 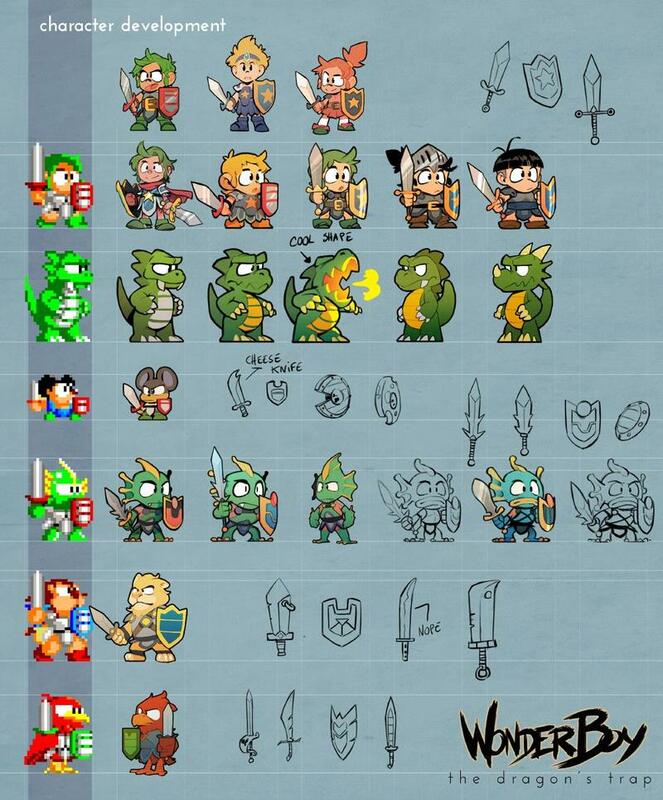 We’ll have more on Wonder Boy (and Wonder Girl) as it comes. 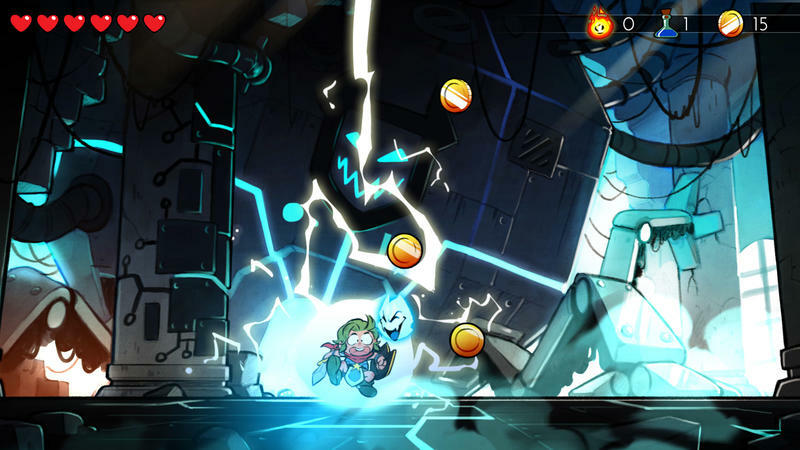 The title is bound for the PS4, Xbox One and Nintendo Switch on April 18. The PC version comes after that, though they don’t have a solid release date yet.